Evaluating the Physical Characteristics of Palytoxin: How Dangerous Is Zoanthid Toxin? Zoanthid toxin, also known as palytoxin, is known by scientists to be the most powerful toxin known to exist in marine habitats. Present in the nematocysts and mucus of zoanthids, one of the most well-known types of corals, the toxin is capable of leading to death in humans without much deliberation. Fortunately, it’s not that easy to actually be affected by the toxin of zoanthids, so getting close to the coral isn’t necessarily a death sentence. 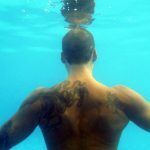 In fact, most of those who have even handled zoanthids without gloves only experience mild pain and stinging as a result of nematocyst contact. 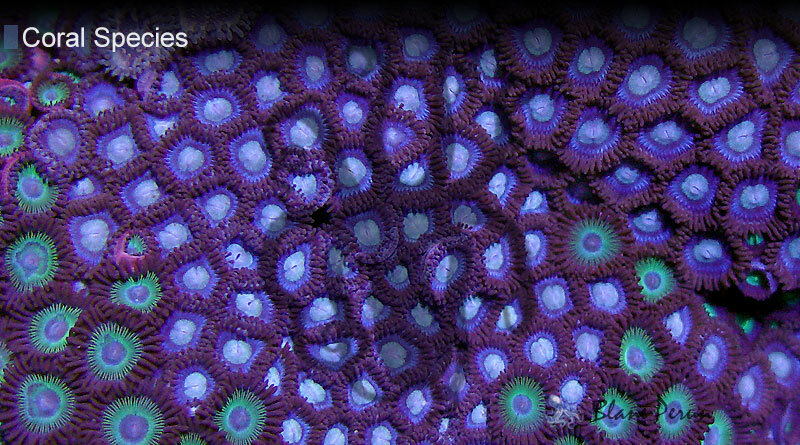 Because of their striking appearance, zoanthids are among the most popular corals in the marine world. They are constantly observed and sought out by coral reef enthusiasts, and they are remarkably diverse when it comes to color differences. “Zoanthid” is a name given to all members of the order Zoantharia. 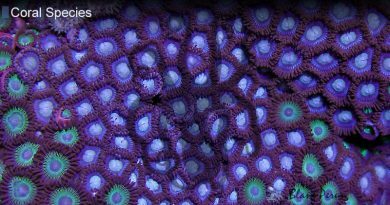 A curious fact about zoanthids is their ability to incorporate sand and other small pieces of various materials into their tissues, in order to build their coral structures. While quite benign, these corals hide a terrifying secret: they house in their bodies one of the most potent toxin in the world, the zoanthid palytoxin. Palytoxin had a long history well before zoanthids were first discovered. Nicknamed “the deadly seaweed of Hana” by the indigenous people of the Hawaiian islands, zoanthids house a toxin that has been known to kill within minutes, when ingested in the right dosage. When entering the blood, the toxin can be fatal to humans, leading from hemorrhage, muscle weakness and ataxia to ischemia, pulmonary hypertension and death. Even cases of people inhaling small amounts of the toxin distributed by air through steam were known to develop severe health problems later on. Fortunately, the compound has a half-life of 55 to 85 minutes, and scientists have been able to determine that it does degrade under certain conditions. Can You Die from the Toxin? If the toxin actually enters your bloodstream, death is certain, since there is no antedote for palytoxin. However, it can be extremely difficult for that to happen under normal circumstances. The nematocysts can’t usually penetrate human skin, so unless they hit a cut or an open wound, you should be fine. Also, since much of the toxin is inside the mucus of the zoanthid, one would have to ingest the mucus itself in order for the effects to become deadly. So, as you can see, it’s virtually impossible to die as a result of being poisoned with zoanthid toxin, even though most experts be strongly against anyone taking any kinds of chances with these species of coral. 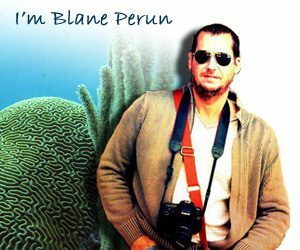 Copyright © 2019 Blane Perun's TheSea. All rights reserved.